We often see homeless men and women lying on the road, sick and desolate. How many of us bother to provide them with the bare minimum necessities, like a roof above their heads or even minimum medication to heal their wounds? But there are good Samaritans in the society who believe in giving these homeless ones a shelter and a second chance to live. 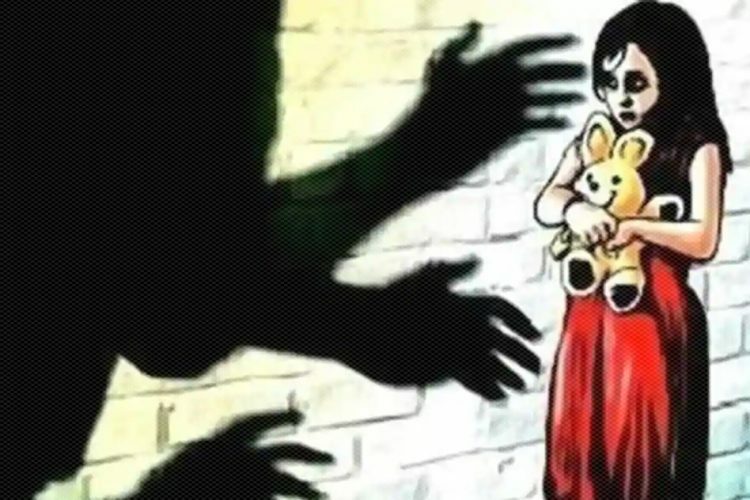 Jasper, a twenty-two-year-old saw a man (Raju) lying on the road, next to a government hospital, with a noticeable swelling on his thigh. He seemed to haven’t been fed for quite some time and undernourishment had taken the better of him. He wasn’t able to talk. Jasper spoke people around and found out that he had been he had been left to die by his kith and kin. Jasper submitted a written intimation and took him to his organisation office, a home for the destitute. 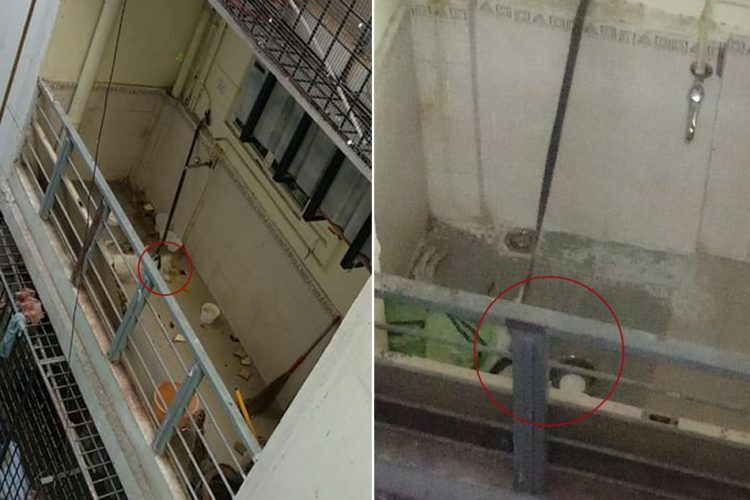 Jasper took Raju to the hospital and got the man’s check up done only to find out that he had acute diarrhoea and his femur bone was broken into two. 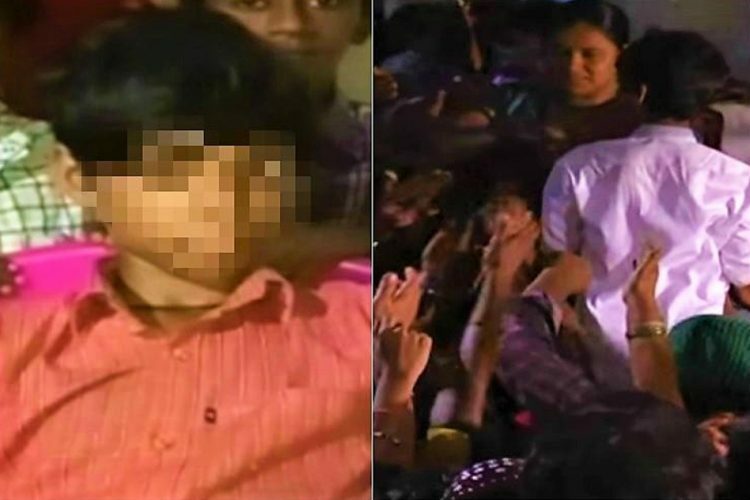 Raju’s medical condition left him unable to move or even sit. 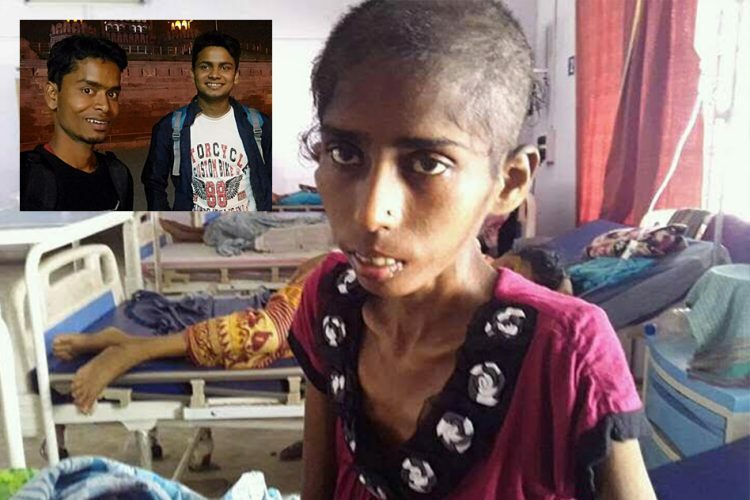 Severe undernourishment left him unprepared for the surgery and he had to be given doses of potassium and sodium to make his body fit for undergoing a surgery. The surgery had partial chances of turning into a failure, yet Jasper took up the risk and went ahead with the surgery. Raju was given the necessary medical attention and he gradually started recovering. Under the treatment of expert doctors, Raju now is hail and hearty and also has been rehabilitated. 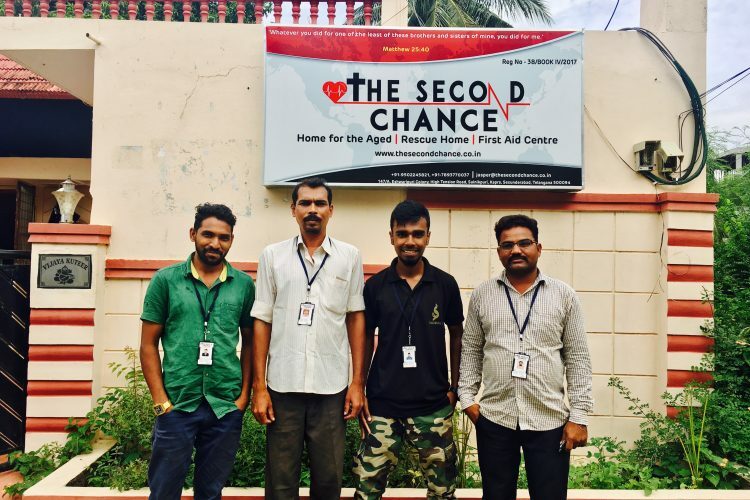 Second Chance Home For The Destitute is a three month-old organisation based out of Hyderabad run by Jasper Paul and his brother Jason who has been actively helping in the rehabilitation of destitutes and this span of time, he has successfully rescued fifteen men who are in dire need of medical attention. The idea of founding an organisation for those are literally left in the streets to die came to Jasper as he was working with an organisation called “Good Samaritans India”, previously that had a similar model of intervention. “My NGO works on a different thought process. 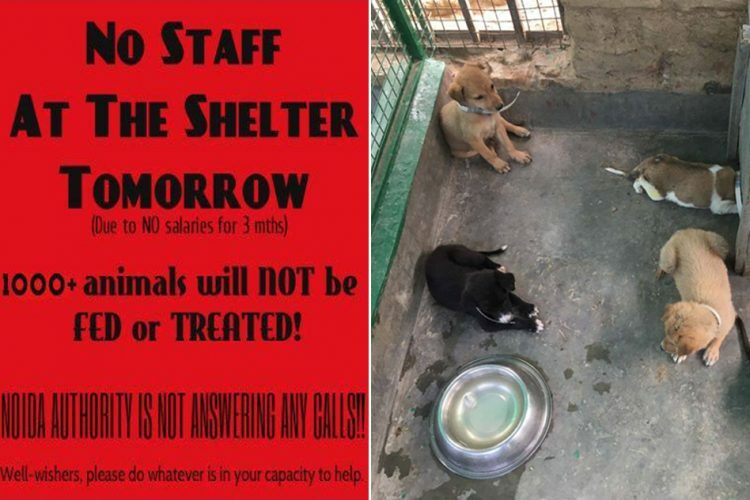 Apart from providing them with a shelter we also take care of their medical needs,” adds Jasper. The Second Chance also provides logistic support by keeping an attendant with the destitute in the hospital so that all his requirements are taken care of. These persons with disabilities are taken care of in the best possible manner. With love, care and attention, they recover and post-recovery they are provided with the necessary support like physiotherapy sessions. After they recover, their names are put up in the missing bureau and efforts are made to reunite them with their families. Due to their incapability to walk, they often end up in a horrendous situation which leaves them in dangerous situations and they end up living in roads, leaving them exposed to the harsh climatic conditions. 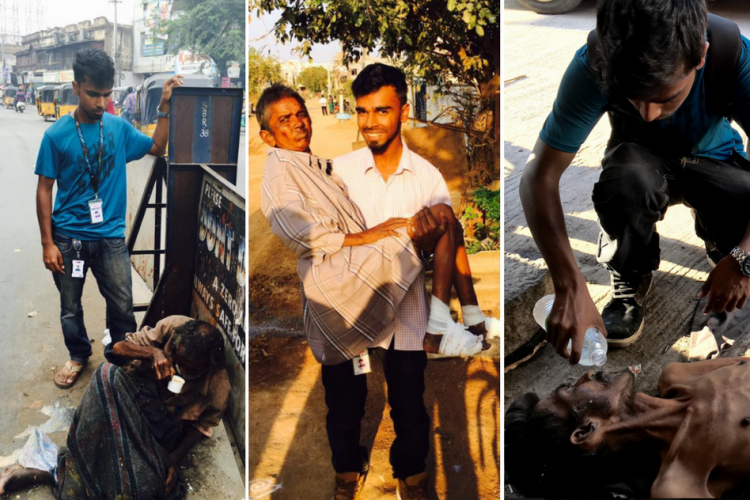 If Jasper comes across a homeless person or is informed about one, he informs the police about the person and after submitting a letter of intimation to the police and getting the cross checking done, Jasper takes them to his Home and they are taken for medical check-ups at the hospital. The doctors then proceed with the medical treatment, if needed. 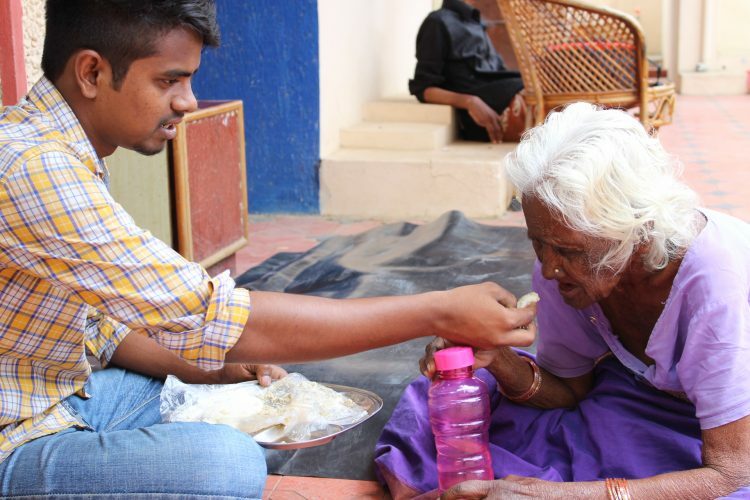 “Our very first rescue operation was Yashodamma, 75-year-old who was living on the streets. She was taken to the Home and given a shelter. We are glad to serve her and we want to serve many more like her with equal quality love and care,” says Jasper, hope resonating in his voice. There is also another patient with them who is battling cancer and Second Chance is trying its best to help him survive. There have been a fairly large number of fifteen rescue operations, till date that Second Chance taken up. “One of the primary challenges that we face is the detrimental attitude of the police after a patient dies. We perform the last rites with dignity but the police often hinder the process,” said Jasper upon asking about the challenges he faces. The police often do not co-operate with Second Chance. People often don’t agree with their line of thought and visible lack of confidence is another problem which these activists face on a daily basis. Jasper aims at helping more and more people in the coming days but funding the project is a difficulty that they face. 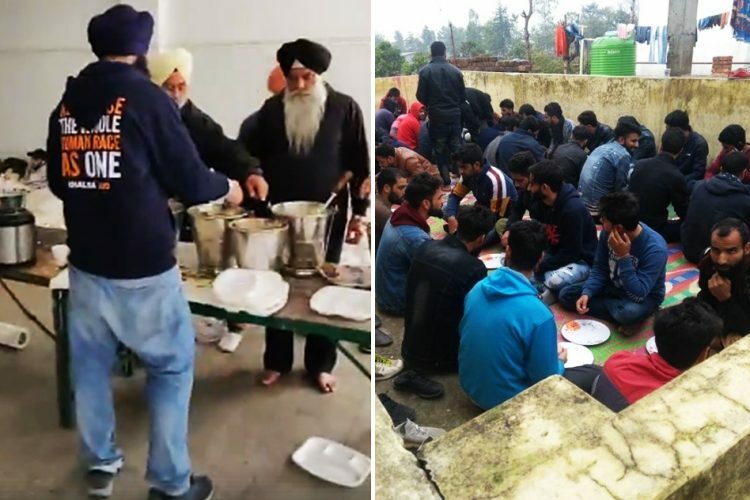 People often are generous enough to help them in kind by donating rice, dal or even clothes. The organisation also has done its bit in contributing towards generating employment. 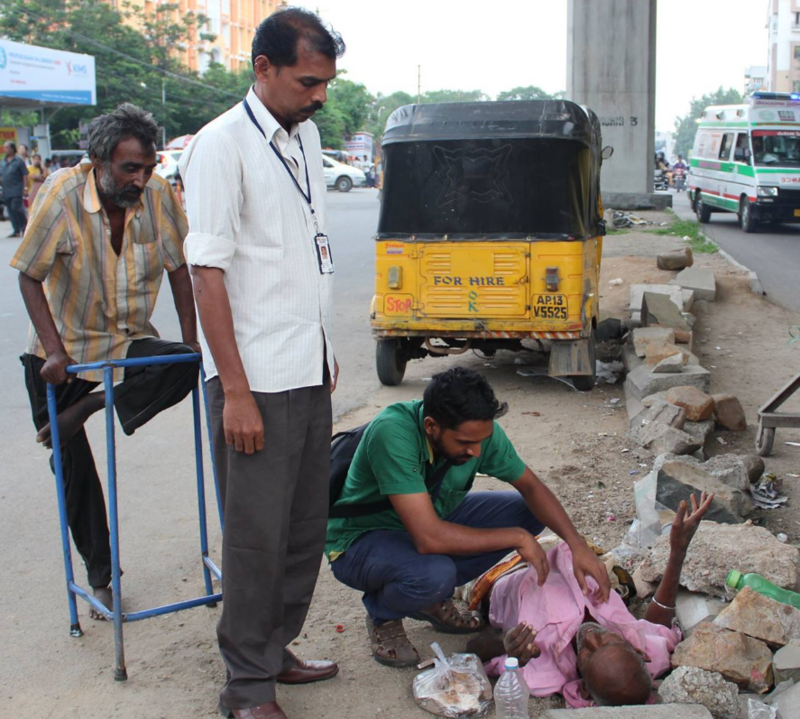 It has three full-time members as staff who work as attendants for the destitute in the hospitals. The Logical Indian community congratulates Jasper for showing immense strength to achieve his goals. He is an inspiration for all of us.